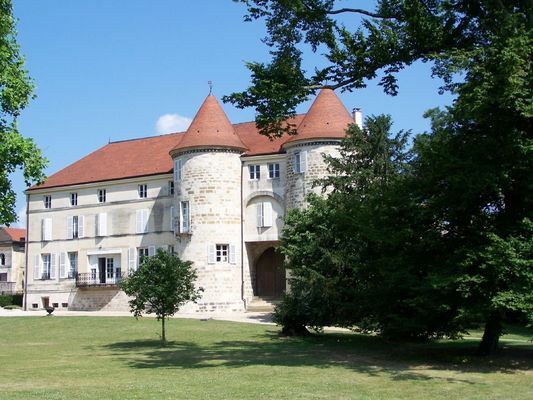 Saint-Dizier is bordered by the ancient historical provinces of Champagne and Lorraine. Major archaeological sites reflect its rich and complex history, with the 19TH century leaving its hugely influential metallurgy imprint in the form of a showcase of foundry art. More than a hundred examples are on show in the town’s streets and parks, ranging from the Art Nouveau style by Hector Guimard to contemporary Haute-Marne foundry castings. Saint-Dizier is also the birthplace of Miko ice creams, founded in 1921 by Luis Ortiz. The original Miko factory site in the town centre with it’s amazing 1930’s tower structure has been transformed into a multiplex cinema named the Ciné Quai. Der Lake, one of the largest in Europe, an inland sea just a few minutes away from Saint-Dizier, is the starting point for cycling trails and tourist routes that are accessible throughout the year. Saint-Dizier is set at the very heart of history and heritage in a protected countryside and hosts festivals in every season of the year, film previews in the multiplex cinema, and a huge variety of shows and events every week! There is no review about Saint-Dizier, be the first to leave one !